Are you doing everything you can to achieve your dreams? “Living Big” is a mindset of living with abundance. Now the abundance is not what you own, or have, it is what you share. There are as many wonderful ways to Living Big as there are water drops in an ocean, needles on an evergreen tree, grains of sand on a beach.Living Big is learning to generously share yourself, your stories, and enjoy the exciting connections that develop. It’s putting yourself out into the world and embracing the things that once scared you. 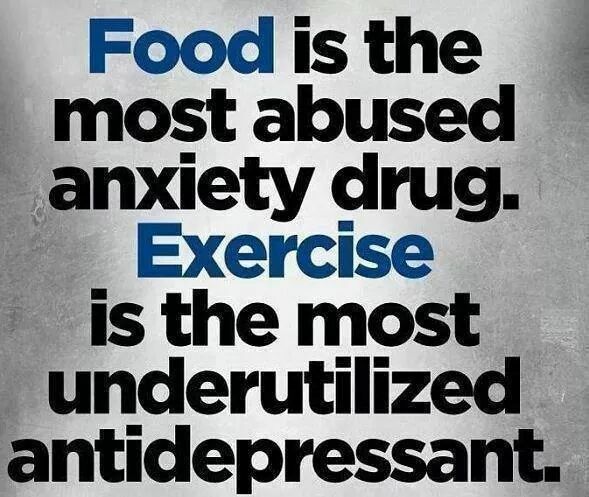 It can change your life and increase your happiness and even your self-assuredness. There are people who are too afraid to put themselves out there, but this is the key to Living Big and making it work for you, so it’s important to learn how to do it! Your happiness depends on it. There are such simple, wonderful concepts here. Including the 3 to 1 positivity ratio in your life can make it so much better. Most people fight against what brings them despair instead of openly receiving what brings them joy. Shift your focus. Change your life. Consciously accept the good that already exists in your life. Your health. Your freedom. Your vision. Your voice. Accepting what is does not lower the bar. Acceptance opens your eyes to all the favour that exists in your life. Your hope. Your creativity. Your community. This moment. And it’s that good feeling that motivates you to strive for more of what’s right for you. Instead of fighting against what’s wrong for you. Begin by accepting what is. The 3 to 1 positivity to negativity ratio is one way of applying this post in your everyday life. There are some really nice positive ideas here. What seem like little things often count plenty in the big picture. Let’s do a roll call: who here has been giving themselves a hard time lately? 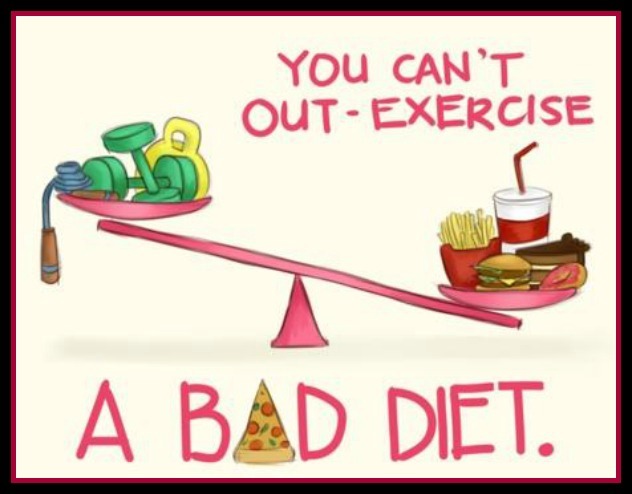 If this is you, it’s time to cut yourself some slack! You may not realize it, but there are countless things you accomplish every day that are absolutely praiseworthy. No, really! If we don’t give ourselves credit for the small stuff, how can we feel comfortable patting on ourselves when we accomplish something massive? The next time you start doubting yourself and your capabilities, reflect on this list as a reminder of all that you do that is right as rain. And give yourself some credit – you really deserve it. I couldn’t have said it better myself. This is a wonderful little compilation of guidelines for a healthy life. Keeping your mind and body in tip-top shape is essential for living your best life. It’s difficult to attain success when you’re dragging yourself through the day, feeling stressed out, anxious, and generally unwell. That’s why you need to make yourself a priority. Focusing on your wellness is not selfish, it’s necessary for you to be able to give your best self to others. The Cheat Sheet spoke with six leading health experts about the best health advice they’ve ever received. Learn to forgive! At the heart of many chronic diseases is stress. At the heart of much stress is a lack of forgiveness. Not being able to let go of the past produces a lot of stress in our lives. This stress increases the incidence of hypertension, heart disease, cancer, and more. This is a wonderful explanation of happiness and our own experience of it. I subscribe to Positive Psychology. Check out my Page – Positive Psychology – What’s it all about? for more details. Have you ever wondered why some people remain upbeat and positive despite the chaos that surrounds them while others are utterly miserable even in good times? What explains the difference between these two groups of individuals? Are happy people just lucky people born happy? And unhappy people born miserable? Or is happiness a choice we make day by day, moment to moment? The answer to this question is mixed. On one hand, 50% of happiness is predetermined by biology (e.g., inborn temperament) while the remaining 50% is influenced by life circumstances and intentional activities. As stated above, research indicates that approximately 50% of happiness is genetic (e.g., temperament), 10% is life circumstances (e.g., income), and 40% is intentional activities (e.g., daily exercise, meditation, forgiveness). As regular readers know, I feel very strongly about positive psychology. I stumbled across it some years ago and it certainly moved my life to a higher plane. You can read more about it at the end of this post. In the meantime, I wanted to share this nice write up from Harvard Health Publications. A growing body of research indicates that optimism — a sense everything will be OK — is linked to a reduced risk of developing mental or physical health issues as well as to an increased chance of a longer life. One of the largest such studies was led by researchers Dr. Kaitlin Hagan and Dr. Eric Kim at the Harvard T.H. Chan School of Public Health. Their team analyzed data from 70,000 women in the Nurses’ Health Study, and found that women who were optimistic had a significantly reduced risk of dying from several major causes of death over an eight-year period, compared with women who were less optimistic. The most optimistic women had a 16% lower risk of dying from cancer; 38% lower risk of dying from heart disease; 39% lower risk of dying from stroke; 38% lower risk of dying from respiratory disease; and 52% lower risk of dying from infection. 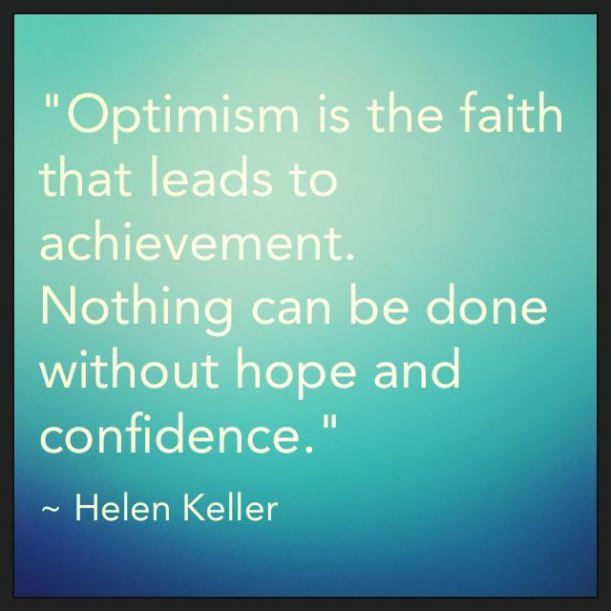 Yes, you can acquire optimism. While the holiday season is a joyous time it can also bring about its own set of stressors. Thought this little infographic might be a nice reminder. Here is another round of fine information on personal growth with a positive mindset. Positive Psychology- What’s it all about? The Challenge: We often assume our abilities and behaviors cannot (or are too hard to) be changed. The Science: You are, indeed, capable of change! It’s all about the way we look at it! The Solution: Cultivating a growth mindset can create positive change and new opportunities in your life! We are often taught from a young age and through a variety of influences that ability is fixed. Either we’re smart or we’re not. We’re athletic or we’re not. We’re artistic or we’re not. And certainly, we all differ to some extent in the types of things that seem to come more naturally to us. Positive psychology: What’s it all about? The Challenge: We all want to find inner peace and perform at our best -how can we do it? The Science: Hope is a little-known secret to getting ahead and improving well-being! The Solution: Implementing a hopeful mindset in life gives you 5 serious advantages! Psychologists have proposed lots of different vehicles to success over the years. Grit, conscientiousness, self-efficacy, optimism, passion, inspiration, etc. They are all important. One vehicle, however, is particularly undervalued and underappreciated in psychology and society. That’s hope. Here is a wonderful little animation on Positive Psychology. It’s only a couple of minutes long but could change your life. The unique element in positive psychology is that it isn’t about what is wrong with you, but what is right with you. Want to read more posts on Positive Psychology? If you always see the brighter side of things, you may feel that you experience more positive events in your life than others, find yourself less stressed, and even enjoy greater health benefits. This is not your imagination. These are just a sample. Search out Positivity in the SEARCH box at the right for more. By Elizabeth Scott, M.S. Stress Management Expert April 02, 2015. Researchers like Martin Seligman have been studying optimists and pessimists for years, and they have found that an optimistic world view carries certain advantages. I stumbled across these surfing the web this morning. Thought you might like them. 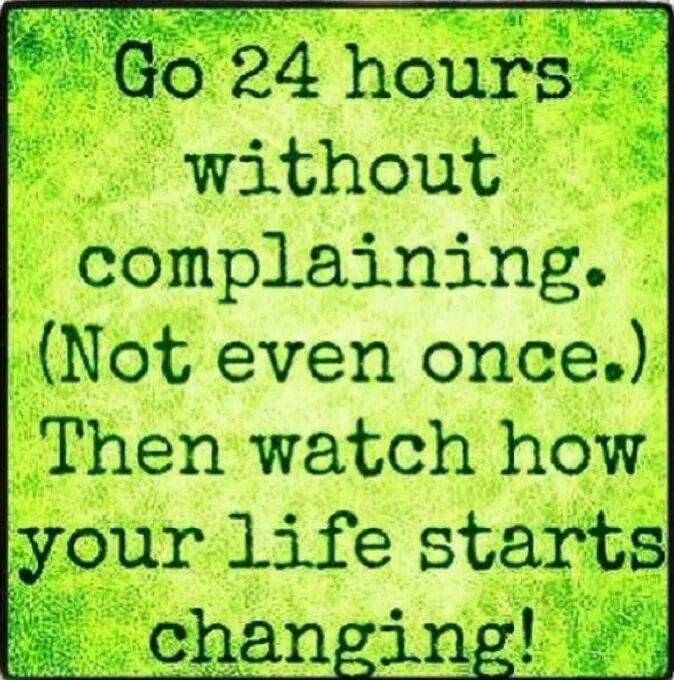 Doesn’t this sound like something worth trying? I don’t remember ever hearing this one before, but I love it. People with cheerful temperaments are significantly less likely to suffer a coronary event such as a heart attack or sudden cardiac death, new Johns Hopkins research suggests. Previous research has shown that depressed and anxious people are more likely to have heart attacks and to die from them than those whose dispositions are sunnier. But the Johns Hopkins researchers say their study shows that a general sense of well-being — feeling cheerful, relaxed, energetic and satisfied with life — actually reduces the chances of a heart attack. A report on the research is published in the American Journal of Cardiology.